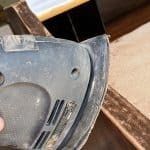 Best Sanders for Wood Furniture, August 2018 – Effortless Sanding with Less Mess Sanding furniture is SO easy when you have the right electric sander! I’ve compiled the best sanders for wood furniture and you’ll be blown away by how these low-cost hand sanders can make your next DIY project even easier without making a mess. These mouse (palm) sanders all make detail sanding simple without a mess. 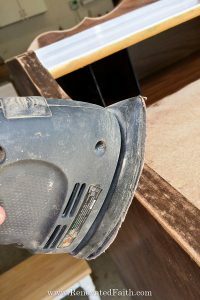 You don’t want to start your next DIY project without checking out these reviews and seeing which we picked as the best sander for wood furniture. Sanding furniture is SO easy when you have the right electric sander! I’ve compiled the best sanders for wood furniture and you’ll be blown away by how these low-cost hand sanders can make your next DIY project even easier without making a mess. These mouse (palm) sanders all make detail sanding simple without a mess. 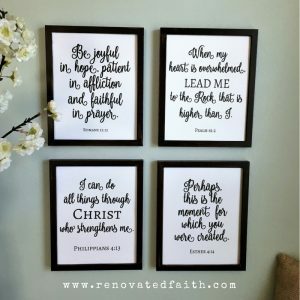 You don’t want to start your next DIY project without checking out these reviews and seeing which we picked as the best sander for wood furniture.